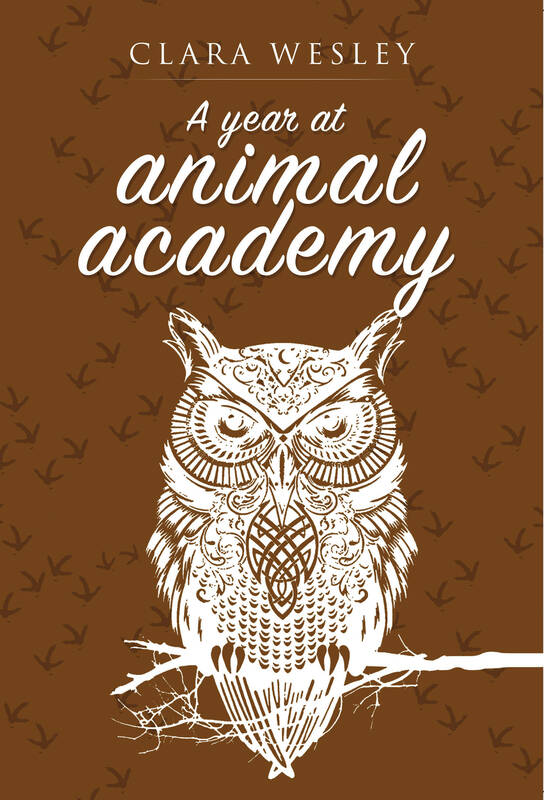 The Academy is set on an island in a lake, somewhere in Canada, and is run mainly by owls. It is a benign regime (not a dystopia like Animal Farm) under the kindly, wise and newly-elected principal Oswald Owl. Clara Wesley, the Canadian author, is an educator with a BA plus Master of Education degree. Her first three novels, Alec's Journey, Son of Alec, and Malakiak, Dog-Sleuth, were Inuit-oriented. Her first adult novel, Four Girls Named Clara, relates the story of four generations of Englishwomen, spanning from the 1890s to the present day. Clara Wesley loves travelling, classical music, and ballet. She is an avid fan of both detective novels and T.V. dramas. The Academy is set on an island in a lake, somewhere in Canada, and is run mainly by owls. It is a benign regime (not a dystopia like Animal Farm) under the kindly, wise and newly-elected principal Oswald Owl. The whole policy is to educate the students in every sense of the word: the school mantra is 'Recognise All Successes, Great and Small'. Various problems arise and are dealt with (e.g. bullying on Bird/Animal Facebook, excessive use of smart O-phones by students, computer hacking, owl anorexia and veganism, pill-popping, hate texts, self-harming ...), things even a younger readership might well be aware of, or relate to... there are little lessons in philosophy and ethics along the way; life's lessons, really.